Patient Access Online Services - Order your prescriptions, book appointments and View your medication history and allergies online. Available to patients aged 16 years and over - You can register or Sign In if you have already registered by going to www.patientacces.com or you can complete and return a registration form which are available from reception. In Practice - Hand your prescription counterfoil or written request in to reception having clearly marked the items requred. 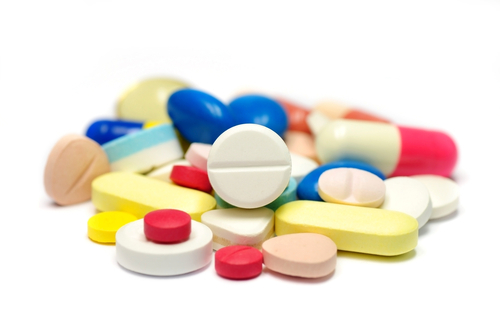 By Pharmacy - Your local pharmacy can order your prescription on your behalf. Please contact them for details. Patients have the facility to either collect their repeat prescriptions from the practice or from their designated chemist. IMPORTANT – Web-based email providers such as Hotmail, Gmail, Google mail, Yahoo, live.com, and Outlook.com should NOT be considered secure. Any information shared is done so at the patient’s own risk. All repeat prescription requests can be submitted via Patient Access. This is an online service where you can book appointments, request repeat prescriptions and view your recent medication history, allergies and adverse reactions. All you need to do to register is visit www.patientaccess.com to set up your account. We will then need to see two forms of ID 1 x photo ID (passport / driving licence) and 1 x proof of address (bank / credit card statement) in order for us to activate your account and give you full access to the service. The email facility will only be available for prescription queries, acute prescribing requests, requests for patients under 16 and patients in residential care. If you have any queries regarding Patient Access , please contact the surgery and ask for Catherine. 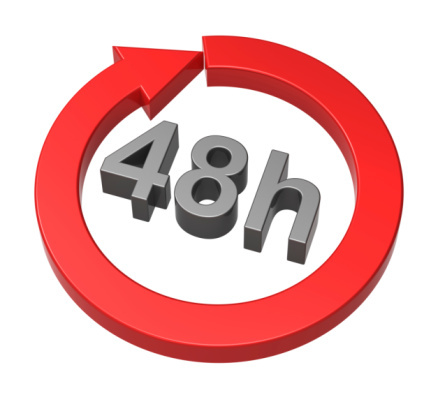 Please allow 48 hours, excluding weekends and Bank Holidays, for your prescription request to be processed. If you have any problems regarding your prescription request please telephone the surgery on 01706 621417.